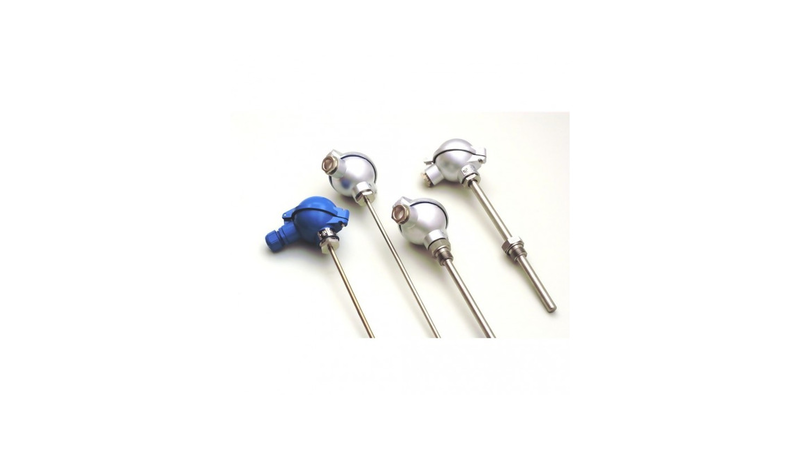 Resistance thermometers with head have been designed for temperature measurement of instruments, pipelines and containers - both gases and liquids. The measuring range depends on temperature element used and is from -200°C to +600°C. Applied protection tube is made of acid-resistant steel. There are executions with special steel which enables the measurement of aggressive environments. Measuring insert is replaceable without disassembly of process protection tube.